Hi! I am Jennifer. My family and I live just outside of Chicago in a small farming town where on any given day you can see a tractor driving down the street. I started to write for World Help about a year ago, after I had been praying for the direction of my blog and asking God to open doors to better serve Him. 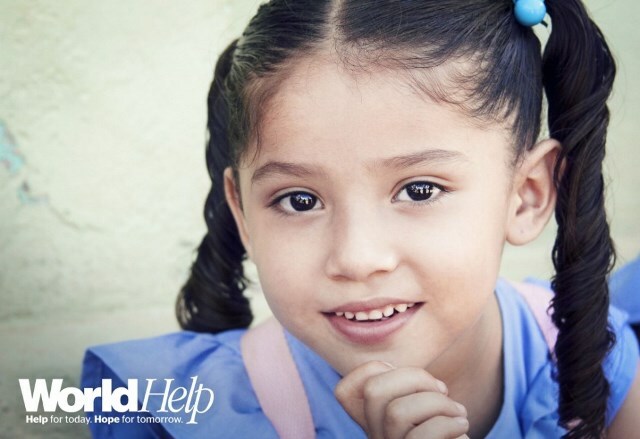 The World Help family has been a huge blessing in my own life and the lives of many others. I could see the excitement in her eyes and the smile on her face. Excitement spilled into her words as she could barely get them out. Some of her teachers had nominated her for a scholarship. answer­ing one of three questions. 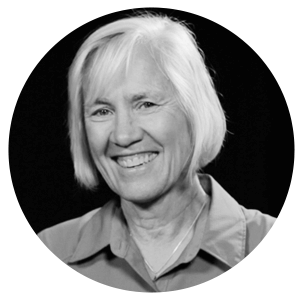 she has a heart for inter­na­tional chil­dren that live in poverty. She spent hours in her room researching. She would come down the stairs, head in the computer, and tell us her findings. 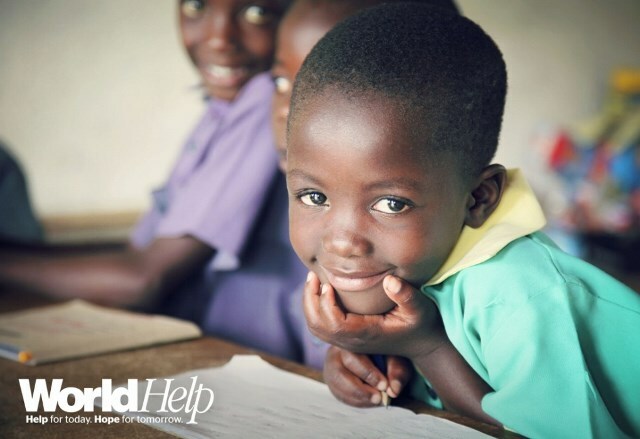 We learned that education, primarily reading, helps bring people out of poverty. Teaching someone to read can bring them out of poverty and change not only their life but the lives of their families. 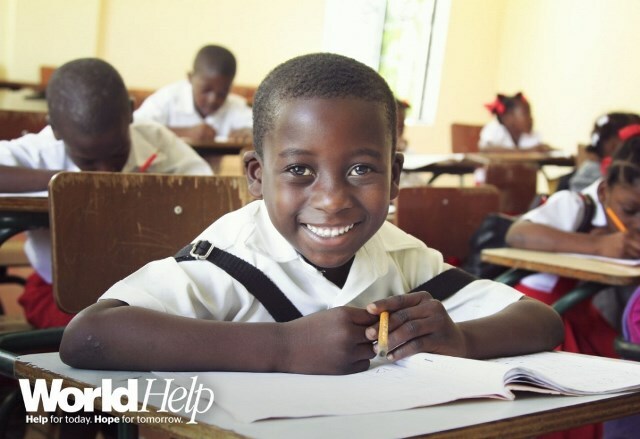 Even though most Haitian kids start school at three. We wondered why that happened? We learned that most chil­dren start school, but once they reach third grade they mostly like have to drop out because the fam­ily cannot afford to send them to a sec­ondary school. Only one in ten children go to a secondary school. What happens to the other nine? We learned that it was because of spon­sor­ships that chil­dren were able to go back to school and get out of poverty. We know that edu­ca­tion is the num­ber one way for those in poverty to get out of poverty. And we learned that chil­dren who get out of poverty always go back and help their community. We also learned that a spon­sored child increases com­plet­ing a sec­ondary school by 27%-40%. This is huge con­sid­er­ing that most chil­dren don’t get past third grade. We learned that spon­sored high school grad­u­ates are 50%-80% more likely to obtain a col­lege degree. We learned that spon­sor­ship strength­ens the like­li­hood that a child will work in a white-collar job as an adult by 35%. We found that spon­sor­ship pro­vides chil­dren with a life-chang­ing education. Sponsorship also pro­vides, clean water, med­ical care, nutri­tion, per­sonal devel­op­ment, and social struc­ture. But most impor­tant, they learn about God’s love daily. Imag­ine a child with a full belly, a clean place to sleep, and the love of God being poured into them. Imag­ine what that can do to their lives and the lives around them. Thirty five dol­lars a month gives a pre­cious child a new life, and you can change the world one child at a time. Click here to learn more.